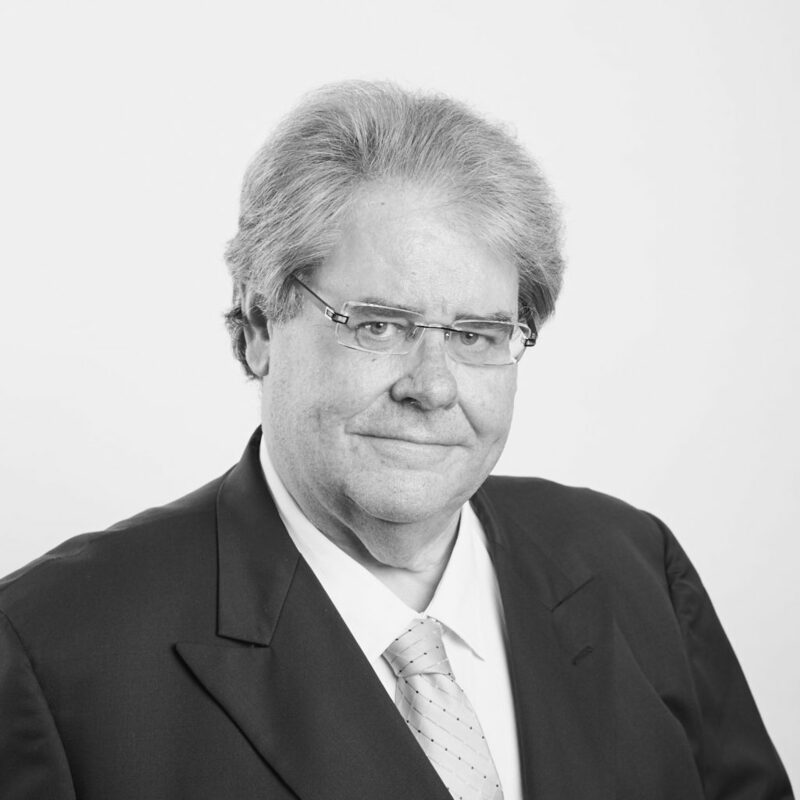 Raymond specialises within the areas of employment and industrial law and workplace relations, including workplace health and safety and is briefed to advise and appear at both first instance and on appeal for both employee and employer clients within the public and private sectors at the State (NSW) and Federal level. The nature of the Matters in which he is briefed include industrial and workplace disputes; work, health and safety prosecutions; unfair and unlawful dismissal proceedings; discrimination and disciplinary proceedings and common law of employment matters. Related areas include restraints of trade and other restrictive covenants, and associated commercial disputes involving the performance of work by one or more of the parties, whether as an employer, employee or otherwise. Prior to being called to the Bar, Raymond worked for approximately 10 years in a range of managerial positions in industrial relations, employee relations, personnel and human resources management, initially within the downstream oil industry and thereafter in building and construction progressing to senior management. Raymond was in these positions required to manage staff, advise at the Board level and in addition perform a key role in representing his then employer’s interests in both negotiations with unions and others at the workplace and industry level and as required before the relevant industrial tribunals. Raymond holds a Bachelor of Laws and Bachelor of Commerce (with Honours) majoring in Industrial Relations from the University of New South Wales and has previously lectured on a part-time basis at the University of Technology, Sydney.